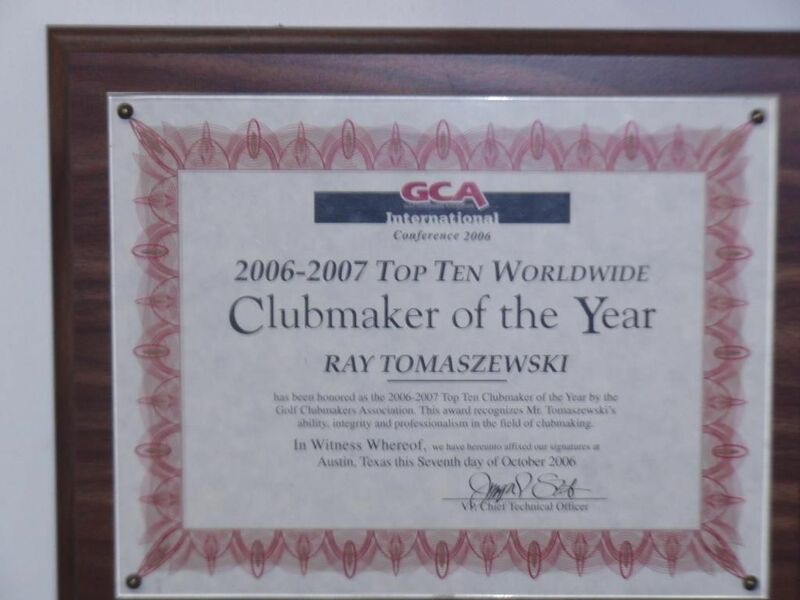 ICG Certified Member Ray Tomaszewski is the 2015 ICG Midwest Clubmaker of the Year. 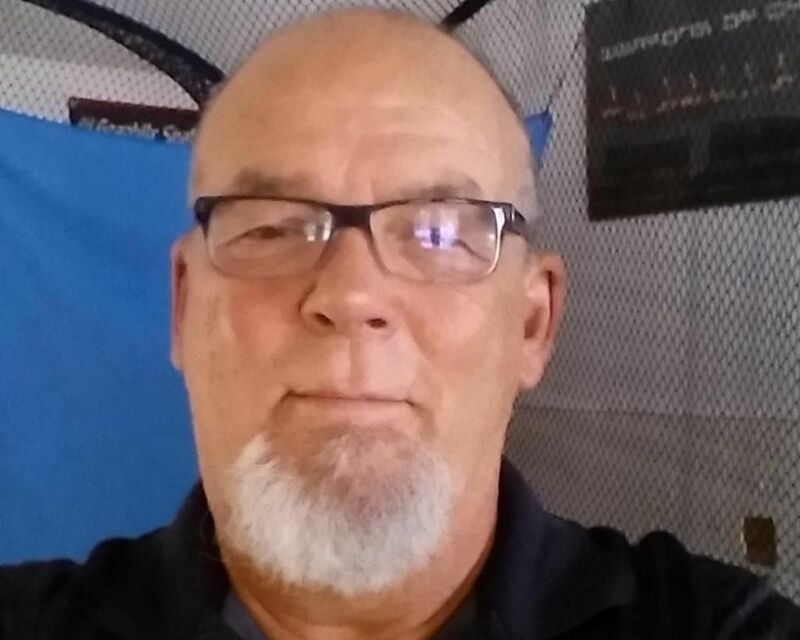 He has been fitting and building clubs for over 30 years. 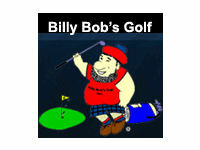 His web site is www.raysgolfrepair.com. You can read Ray's inspiring bio here. 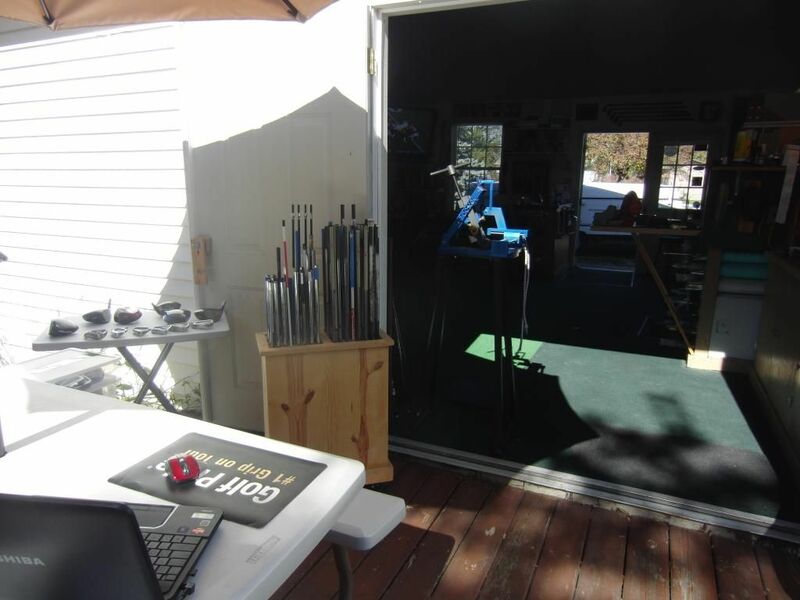 By incorporating over 30 years of experience, Ray's Golf Repair makes the needs of the customer top priorty by providing specialized fittings and repair of golf clubs. 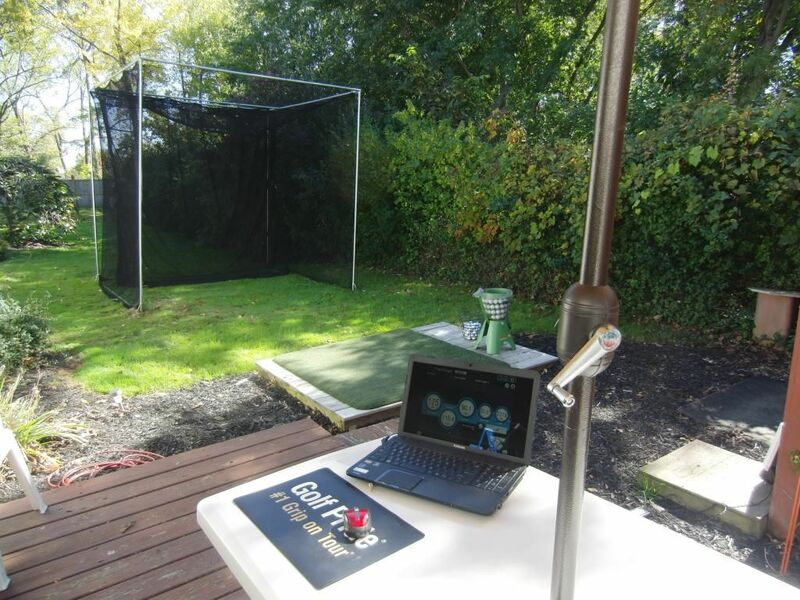 A unique one-on-one personal consultation with a skilled professional clubmaker can make a significant difference in a golfer's performance by individualizing a club set to fit him or her. The fitting process includes specialized attention to the length of the club, the flex of the shaft, the weight of the head, the size of the grip, and the set make-up. 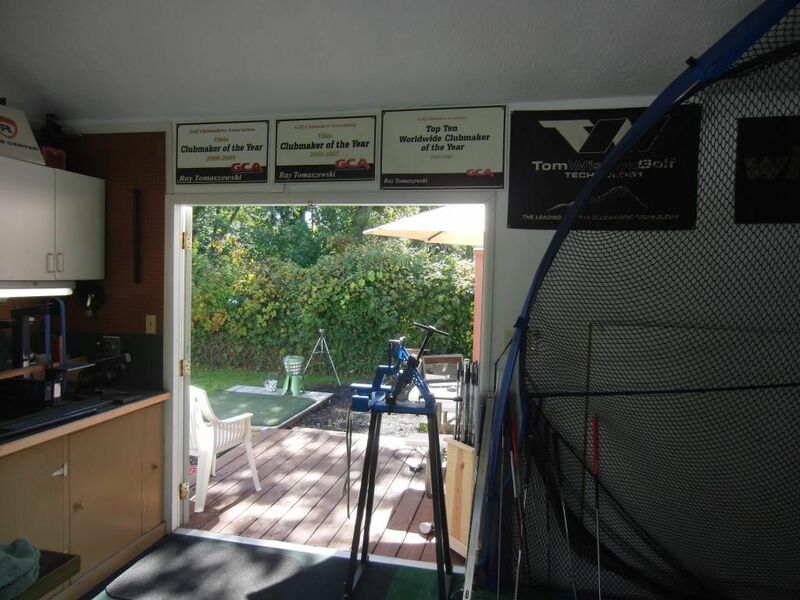 The most popular and best quality shaft selections are available to improve your game. 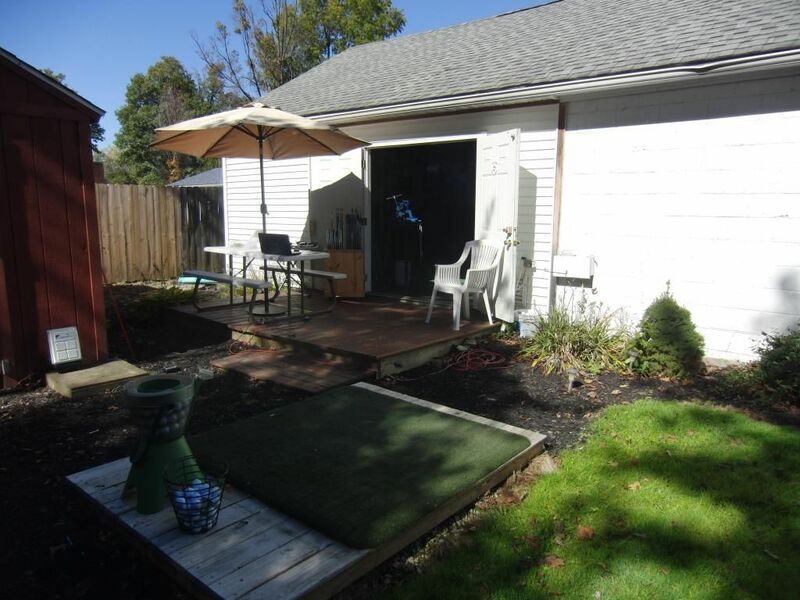 All repairs are done in-house and completed in a timely manner. 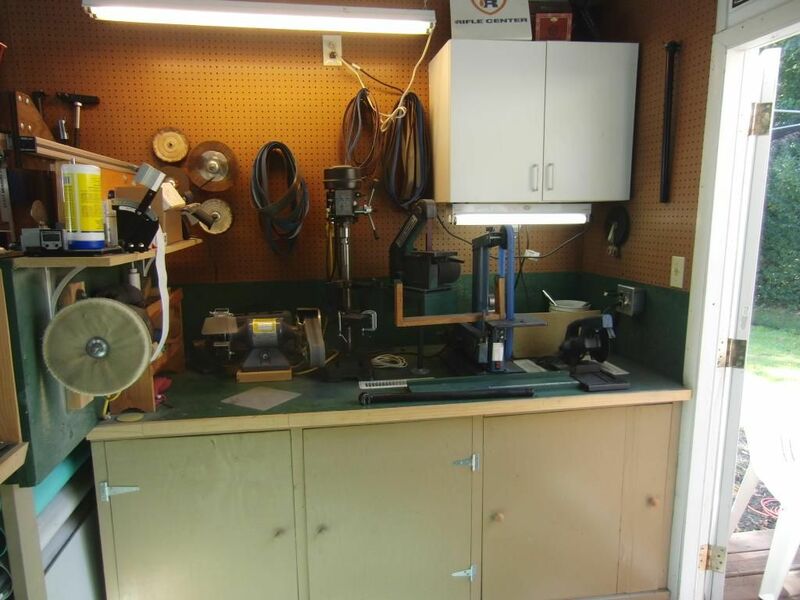 We deal only in custom-built clubs assuring each club is built to accent the customer. 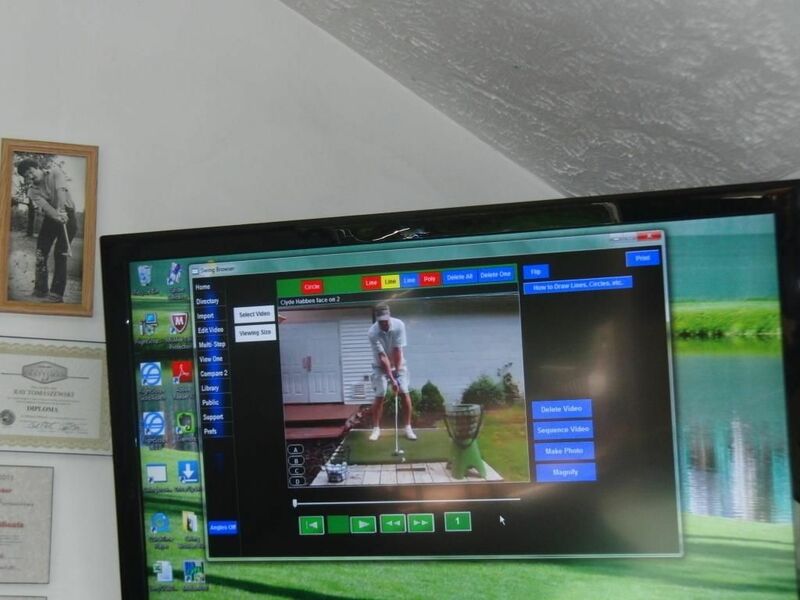 Using the FlightScope Launch Monitor, we will measure the launch angle of your swing, ball speed, and swing path. 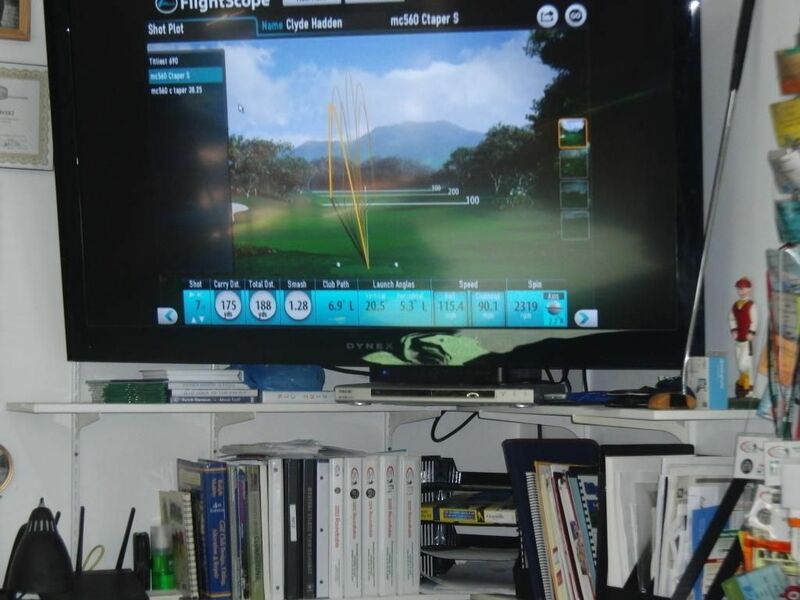 We then design the clubs to best suit your game. From the grip and the shaft to the club head, we will build the club that will maximize your swing and improve your accuracy. 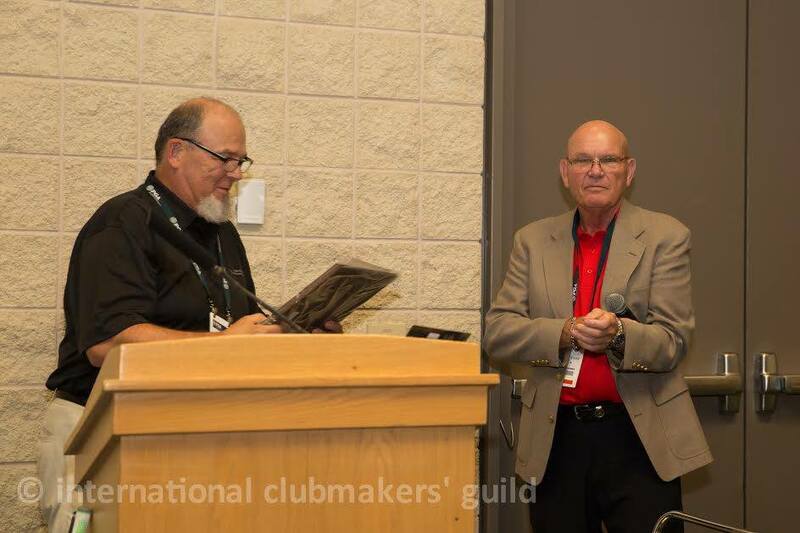 With over 20 years of experience, and yearly seminar's and continuing education in clubmaking, we appreciate a golfer's loyalty to his favorite club. We can restore, rebuild or re-fit that club that has served you so well for so many seasons.We are now offering MOI Matching of clubs,either in a new set or reto fitting your existing set.